A two player turn based game. 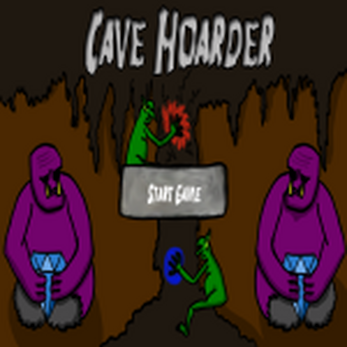 Each player controls a gem-hungry troll and their goblin minion. Carve a path to the gems scattered around the cave before your opponent can reach them. Destroy dirt in your way, or create new dirt blocks to thwart your opponent's progress. One of the first games I ever made. Made using Java and the LibGDX framework.